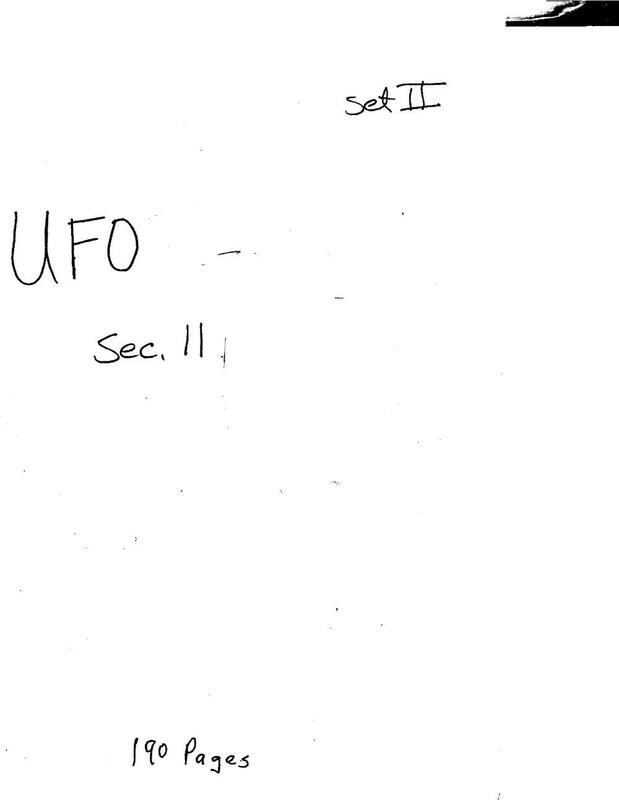 We were joined on the 1st March by Marty McFly,* UFO researcher and expert on the topic, who provided us with some seriously dumbfounding UFO information (as well as accompanying evidence in the form of Government documents). 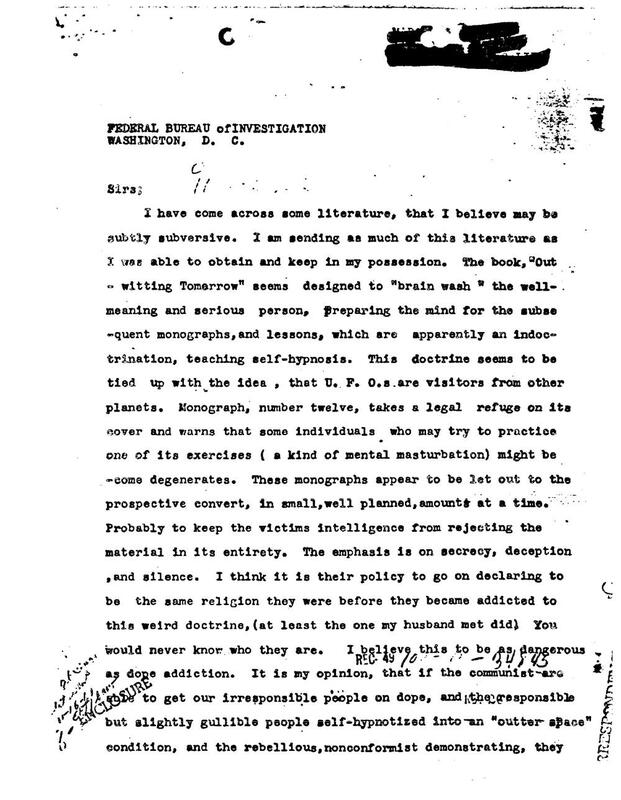 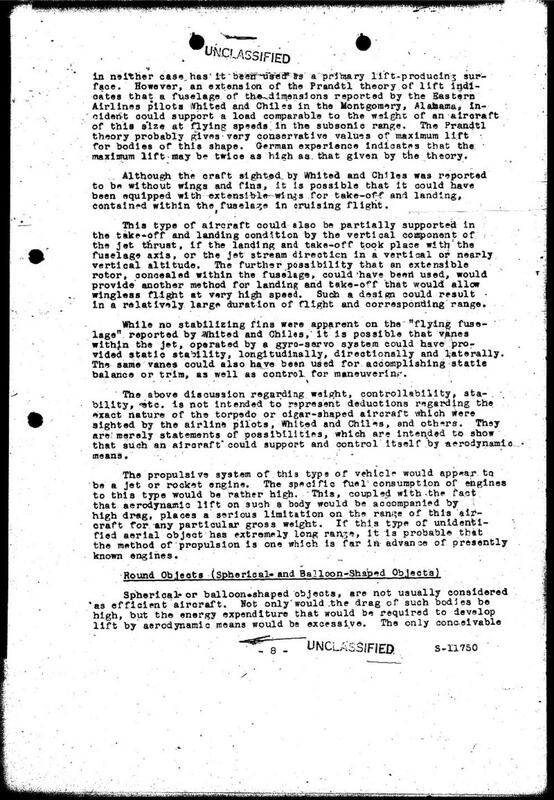 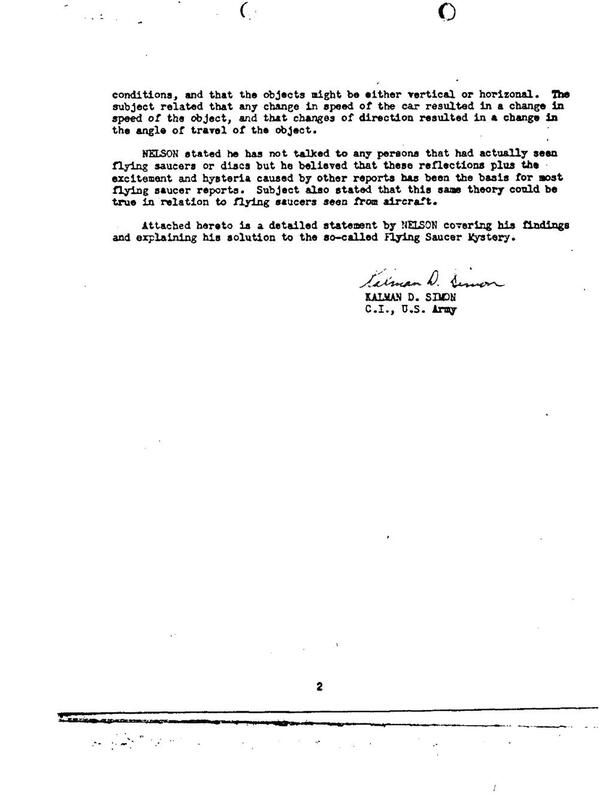 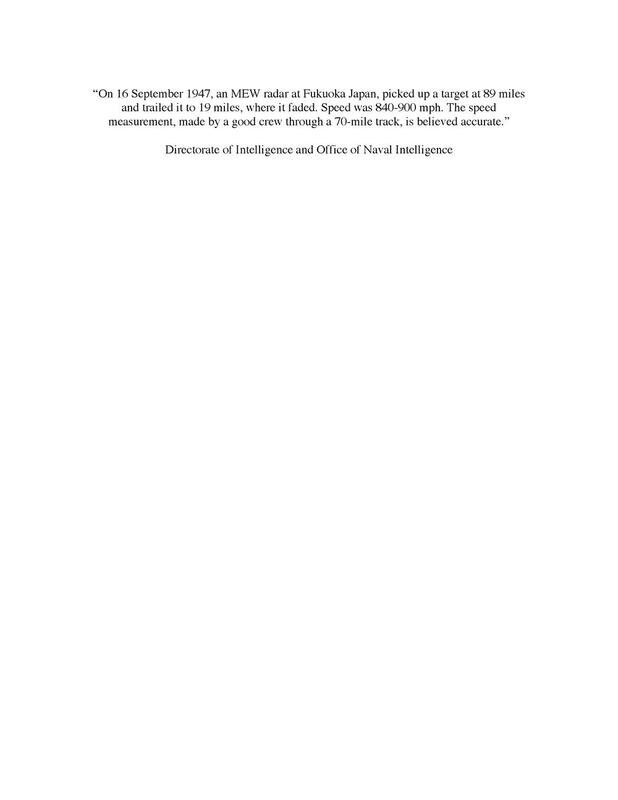 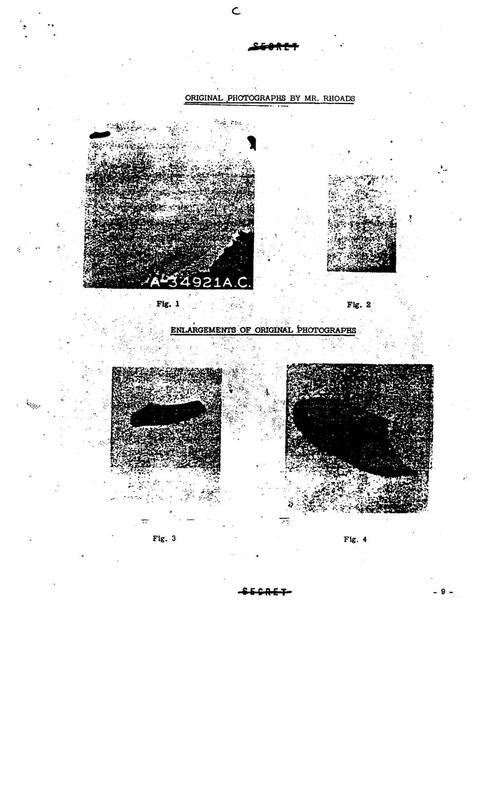 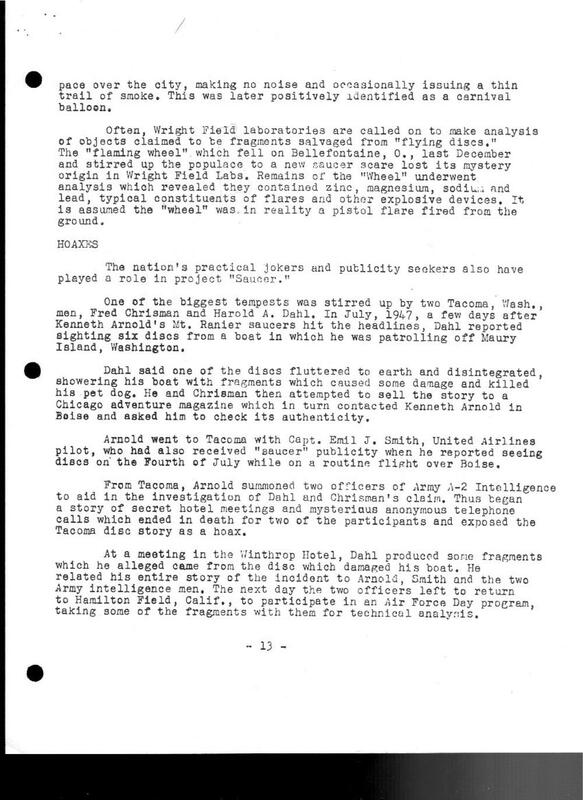 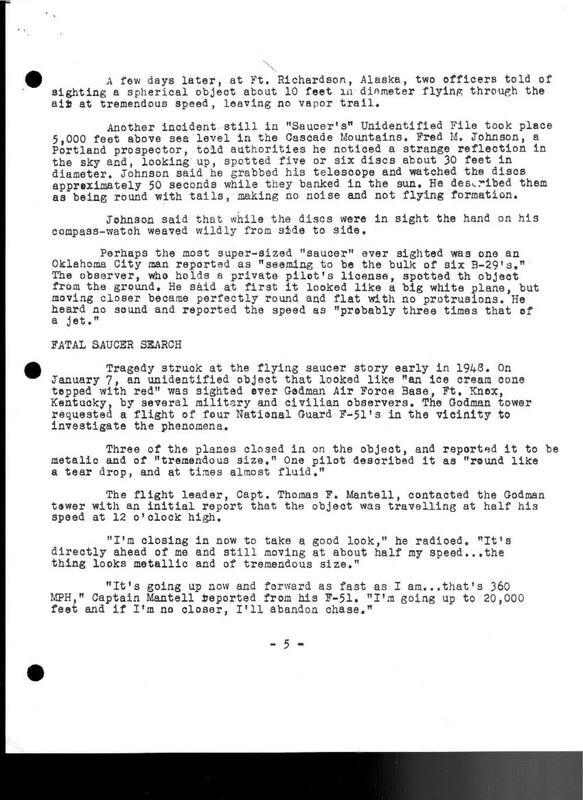 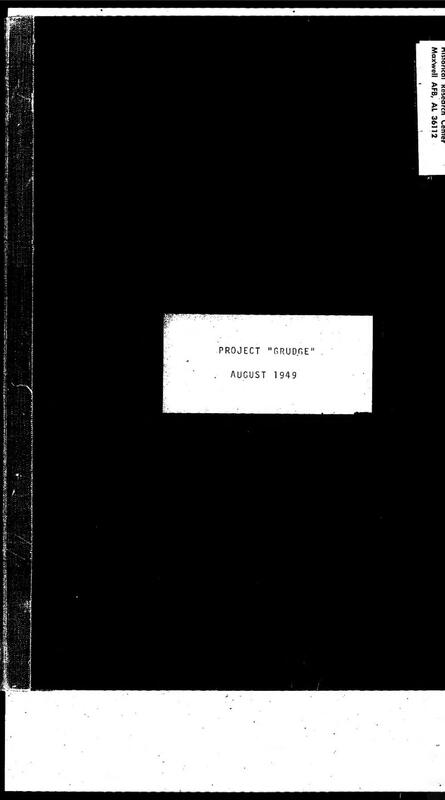 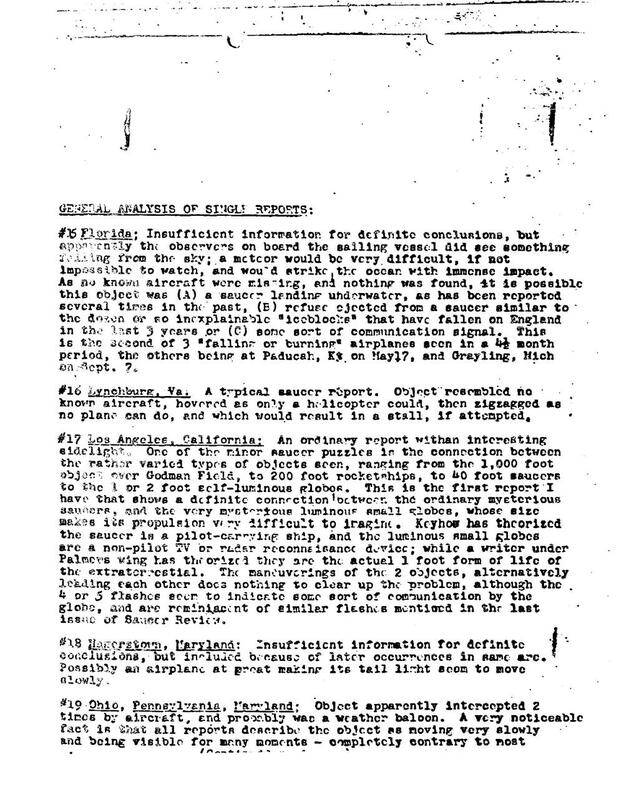 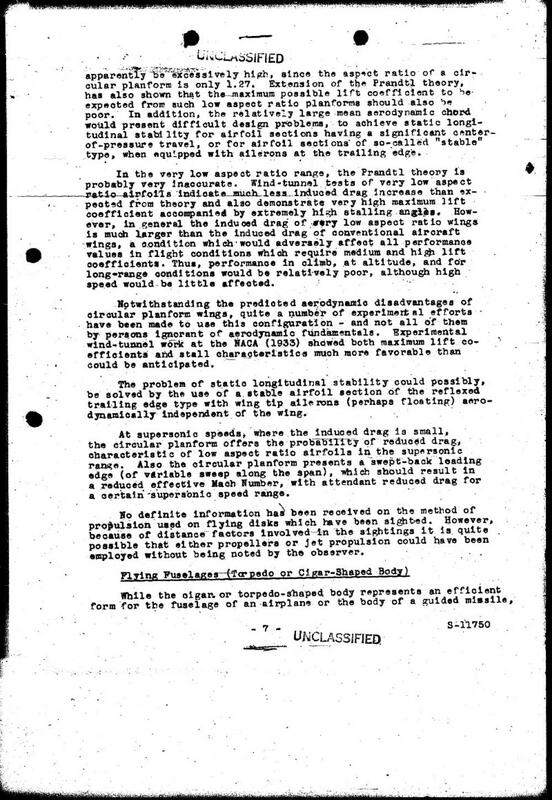 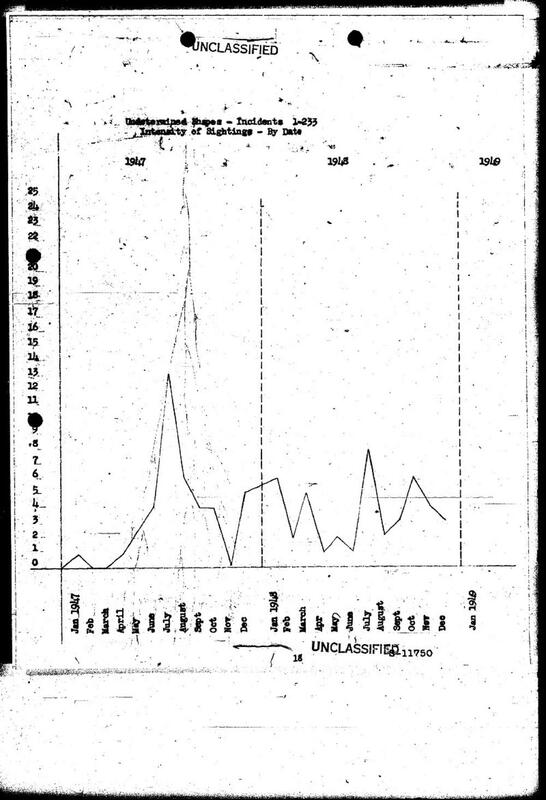 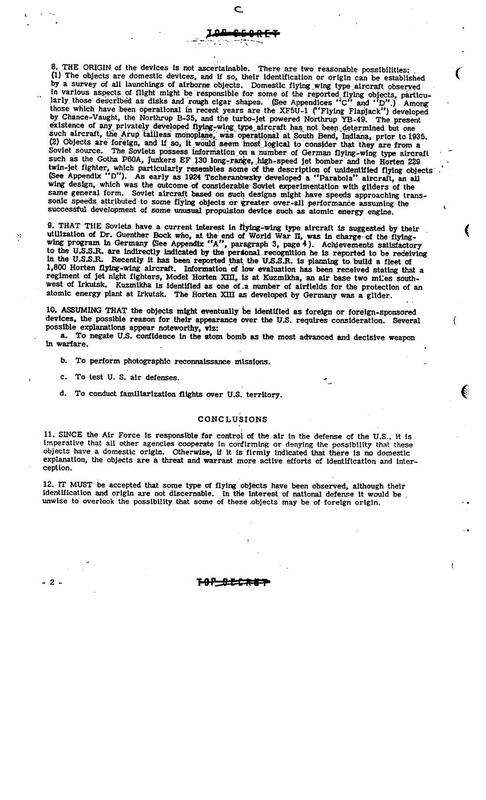 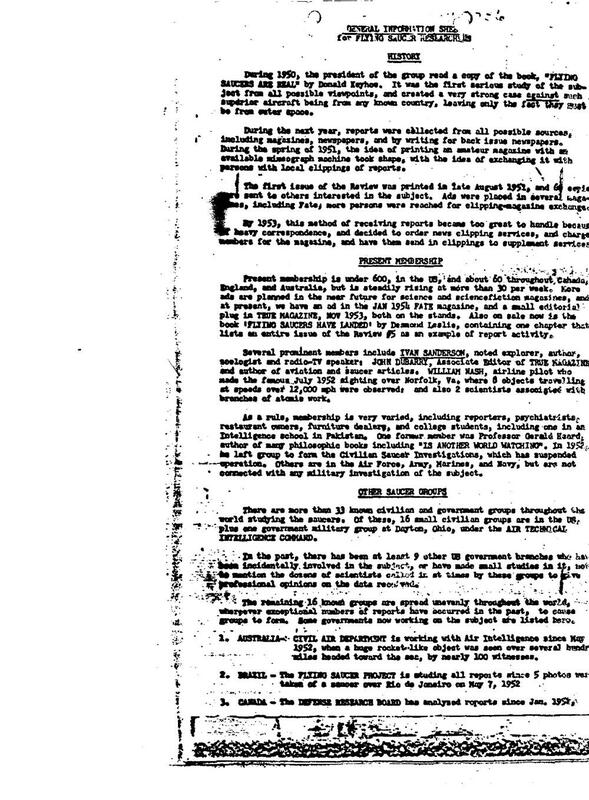 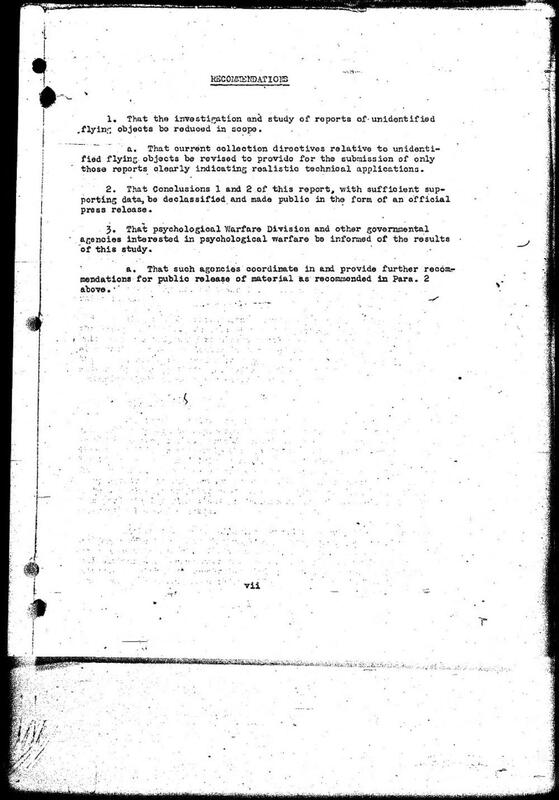 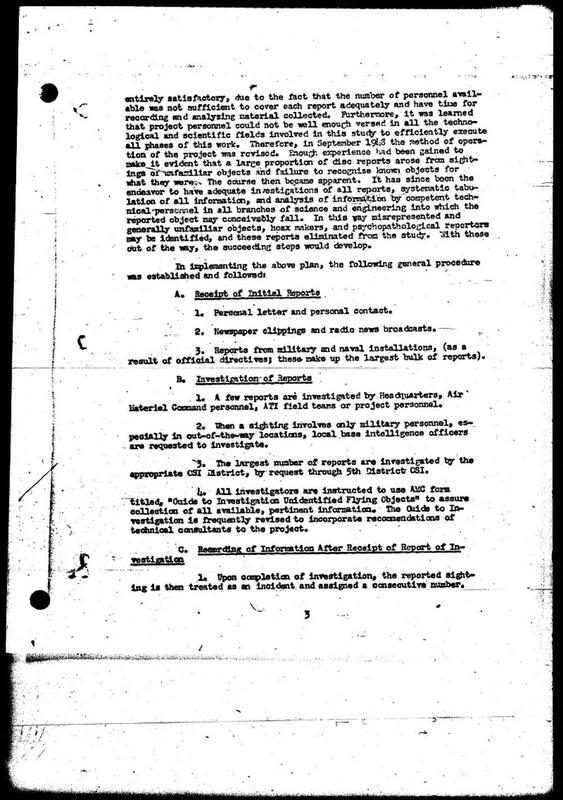 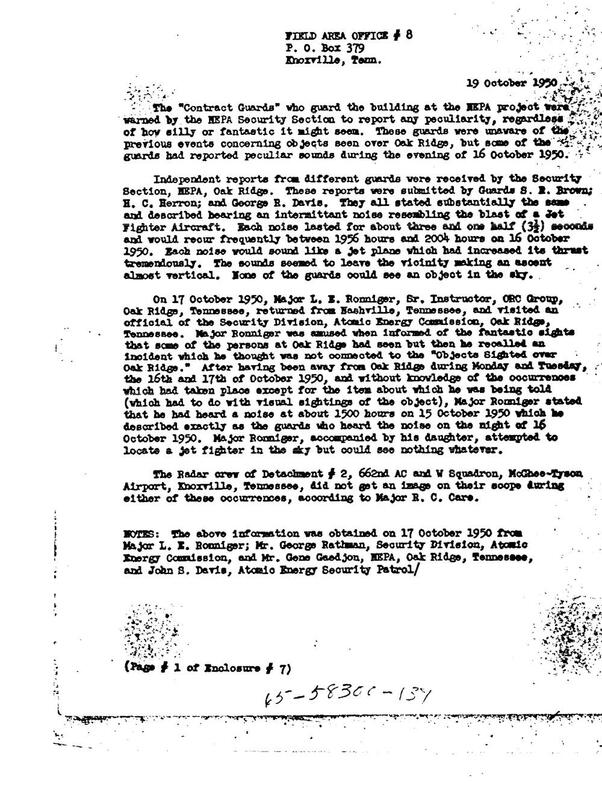 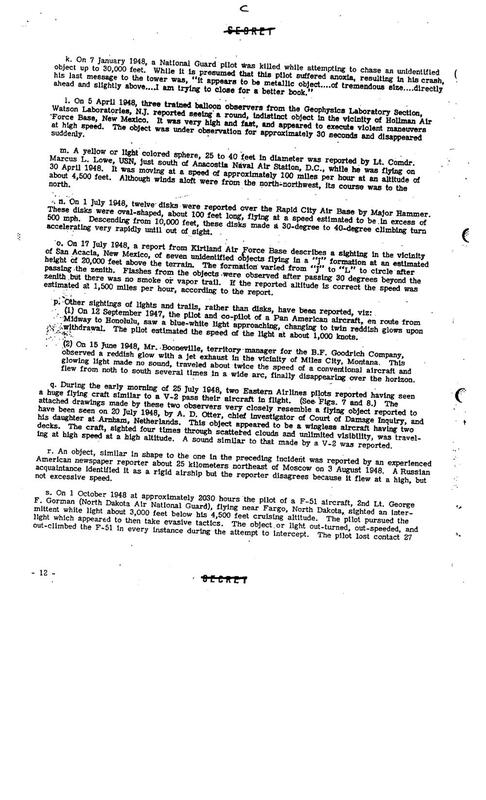 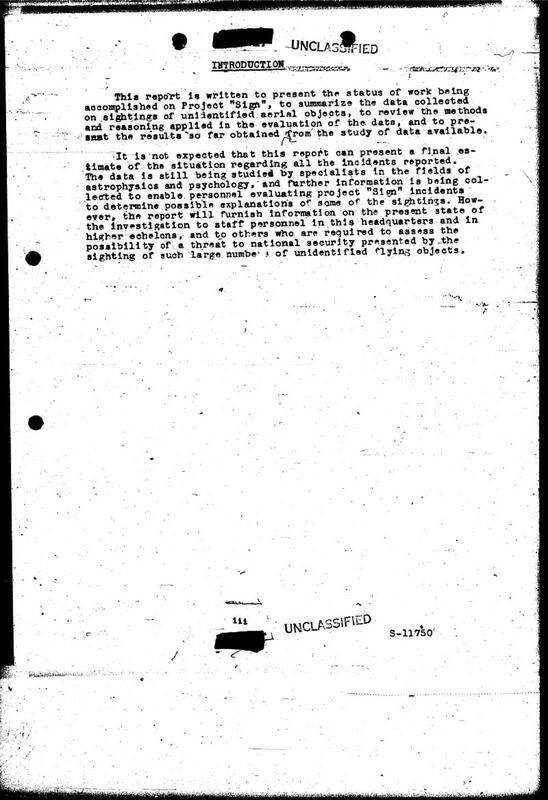 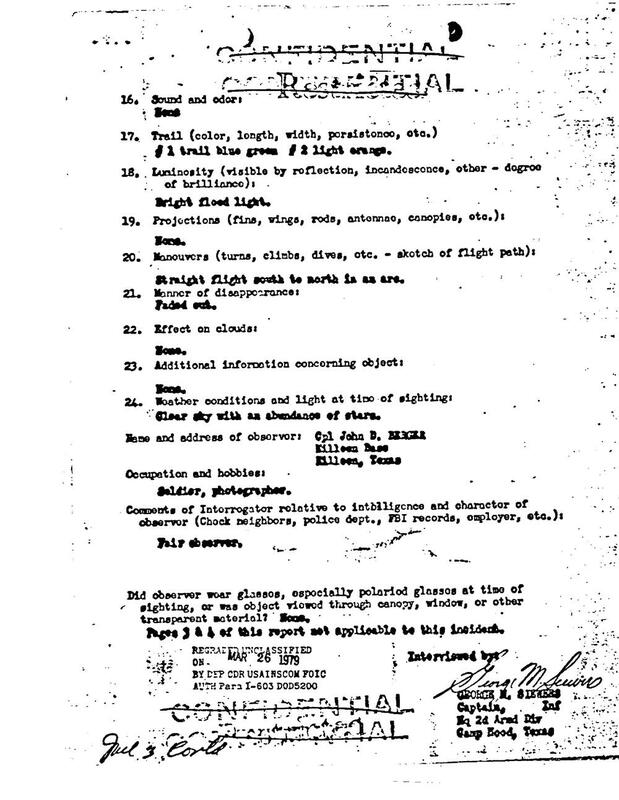 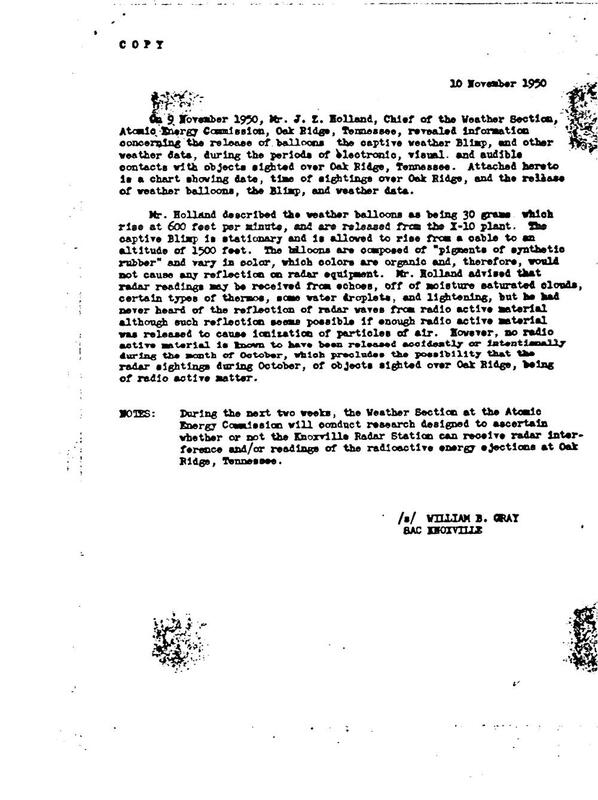 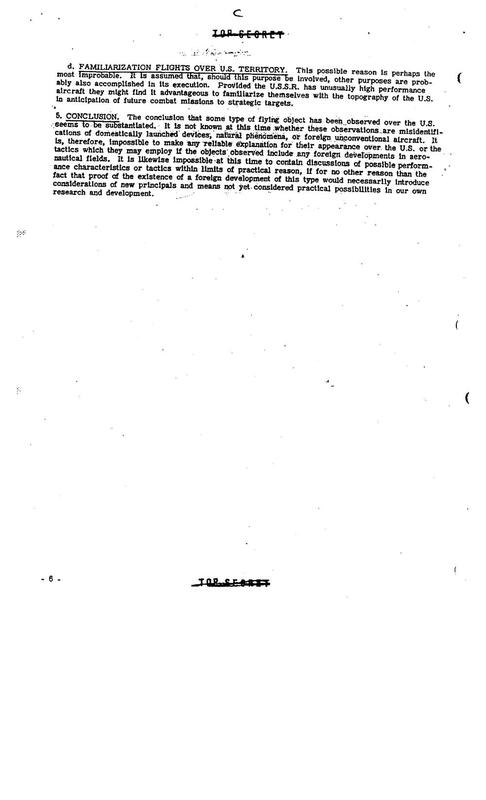 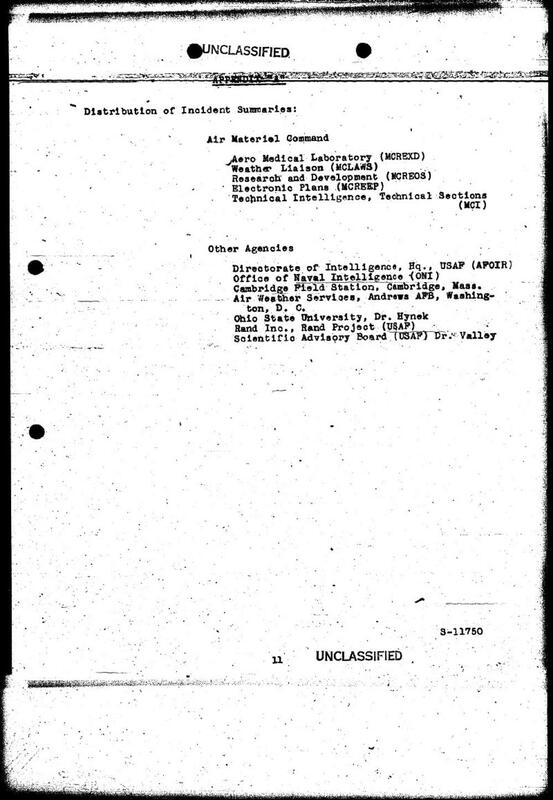 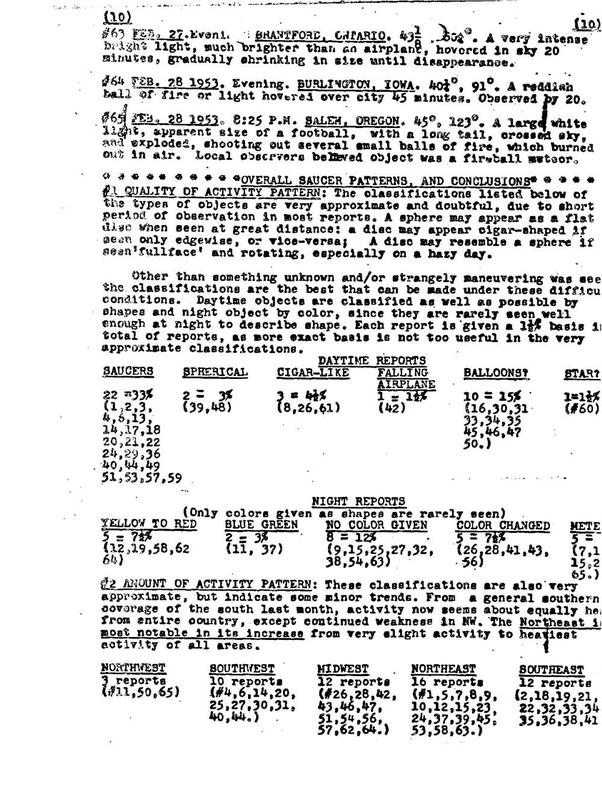 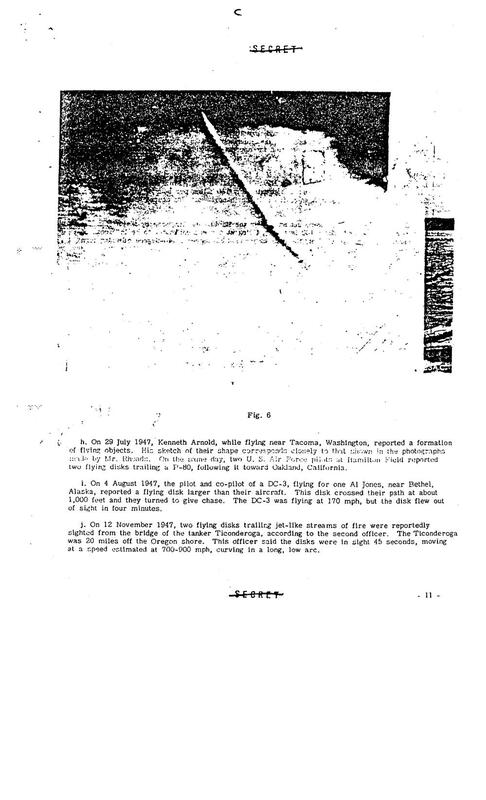 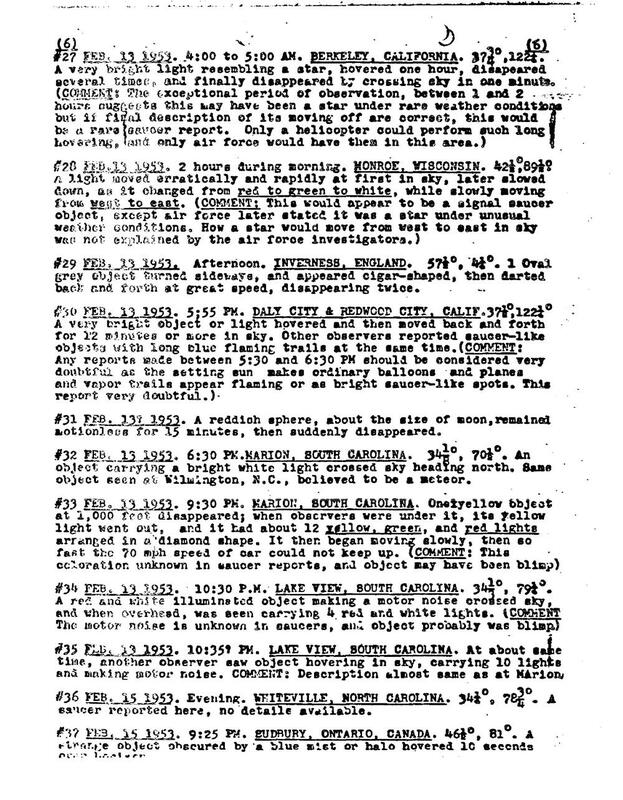 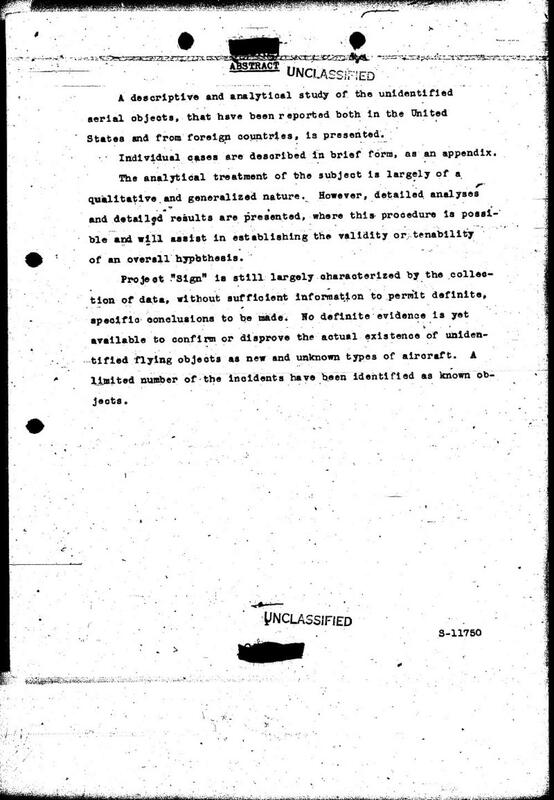 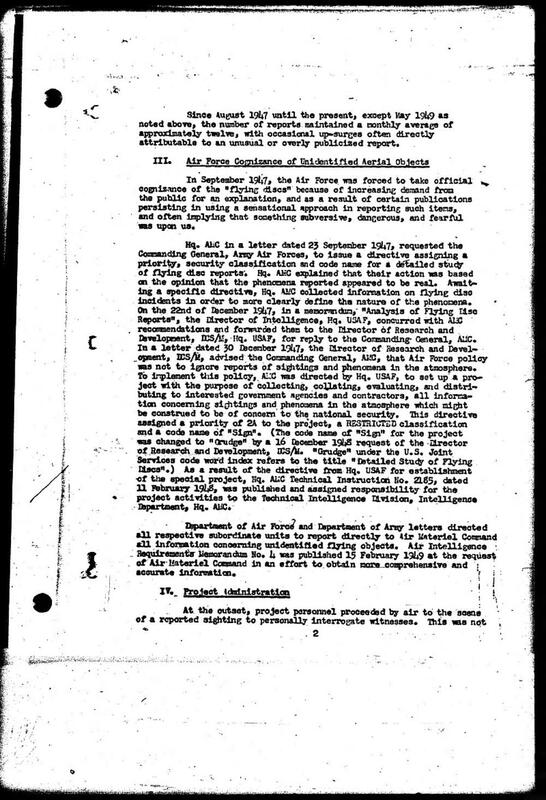 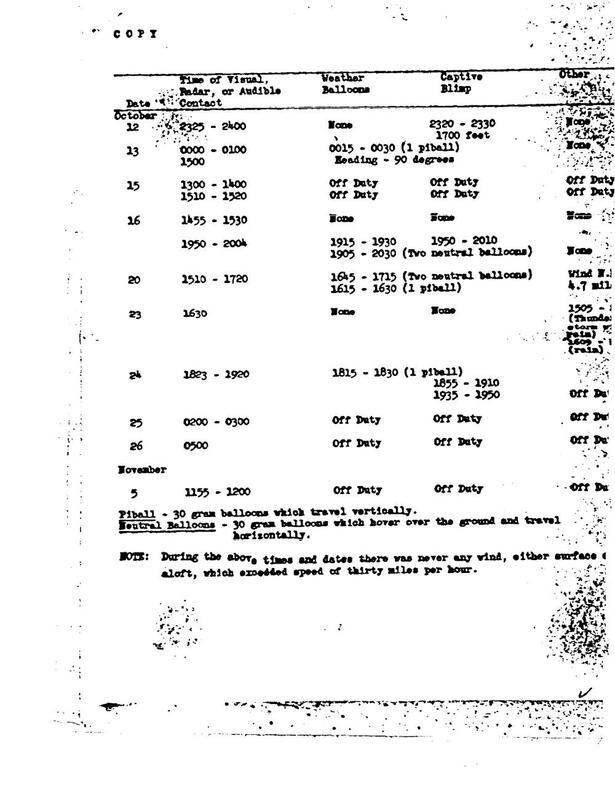 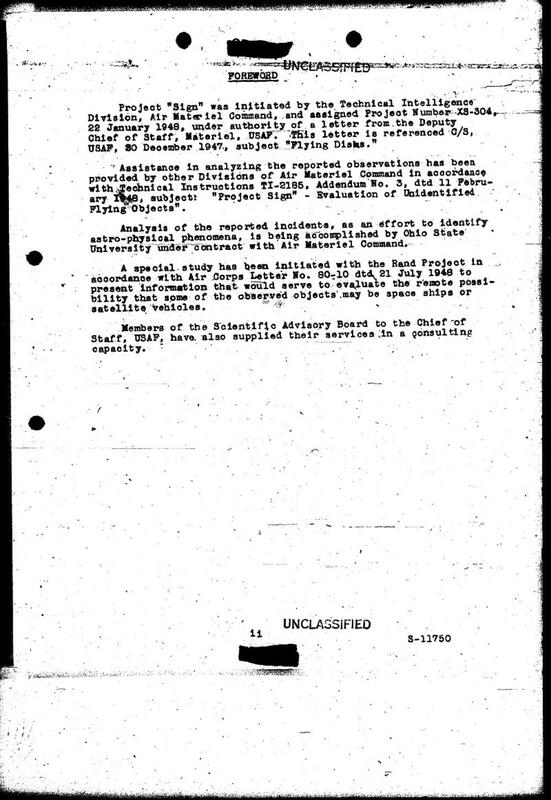 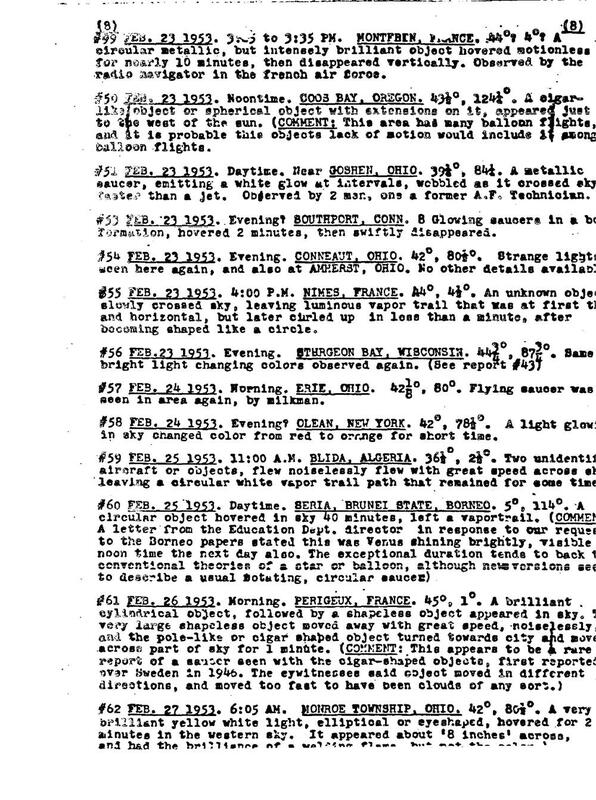 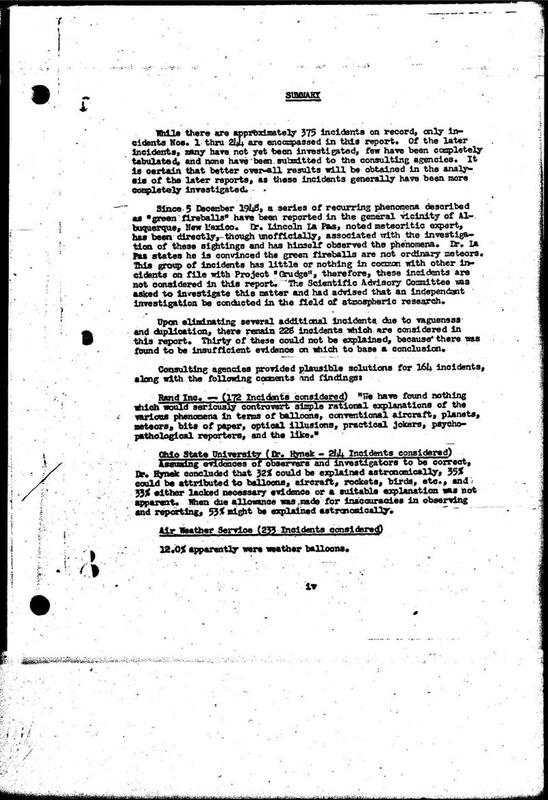 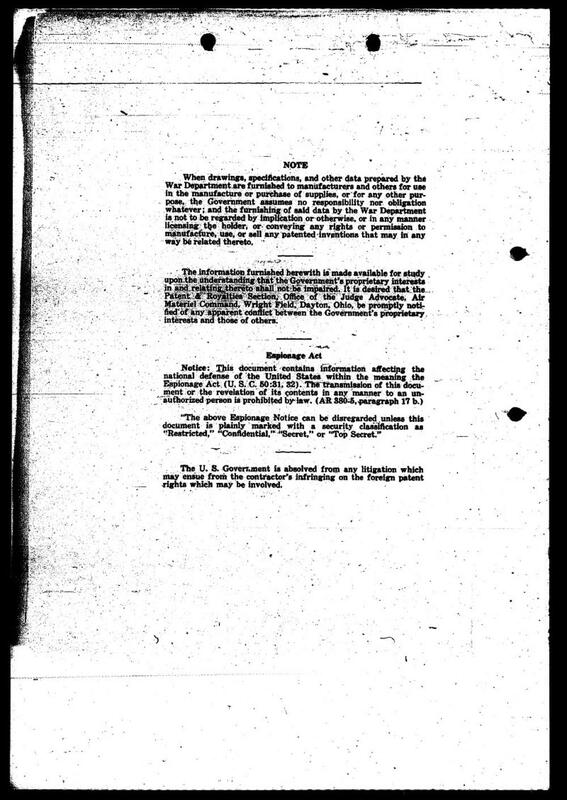 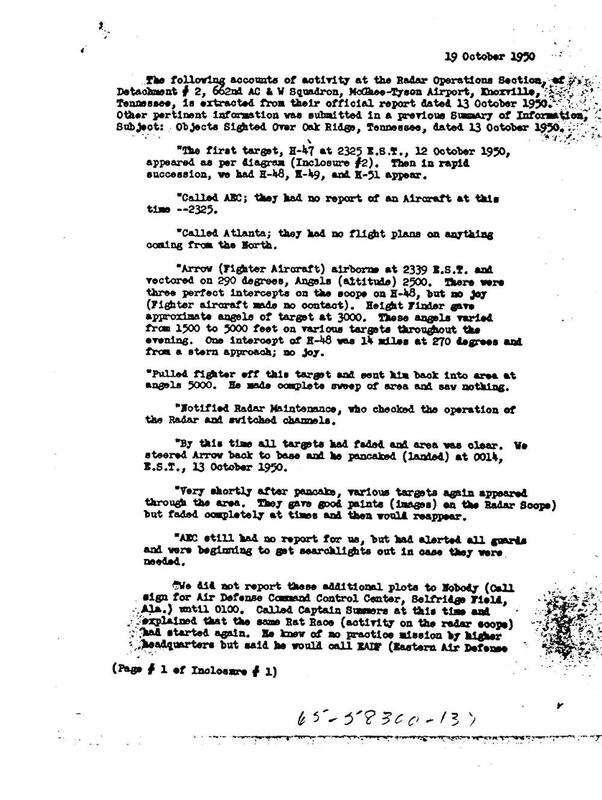 For all you UFO-fanatics out there, this is what you've been waiting for - actual documented information concerning UFOs, as released by the US Government. 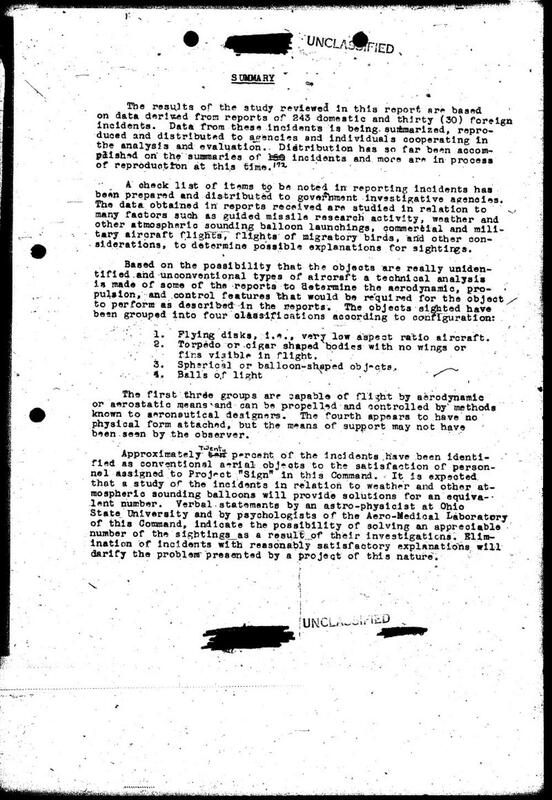 The files were, très unfortunately, taken off the web very soon after (the implications thereof are for you to decide...), but nevertheless, we have some of those documents to show you, all thanks to Marty (thanks Marty!). 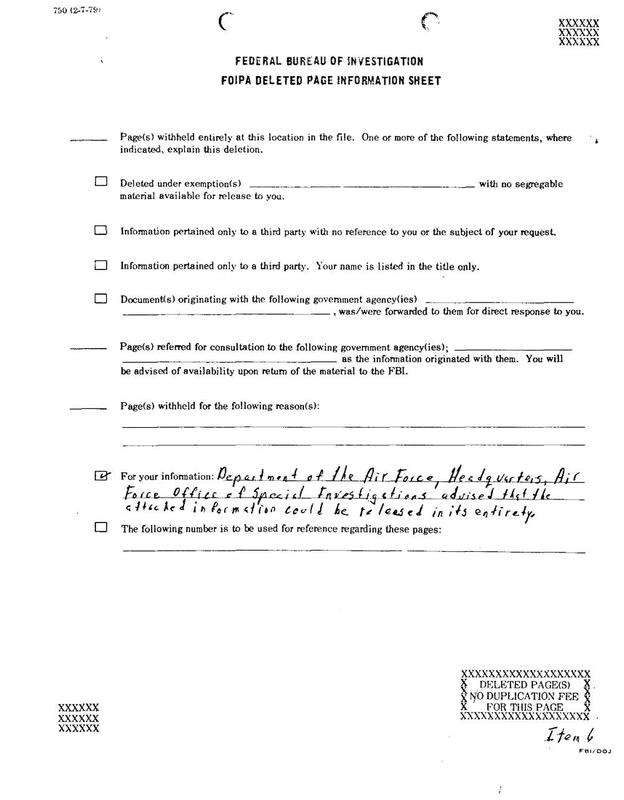 Of course, you may have your usual doubts: what if these documents are fake? 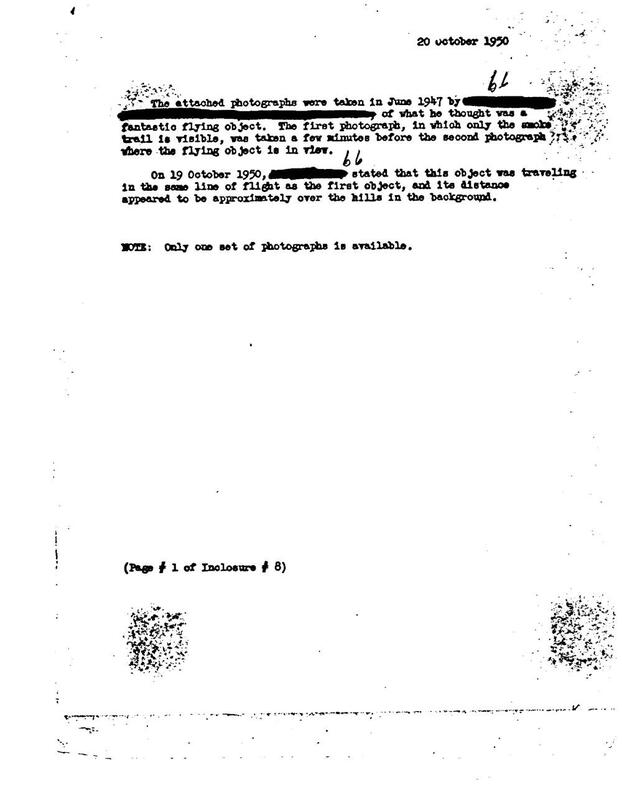 Maybe Marty is tricking us here? 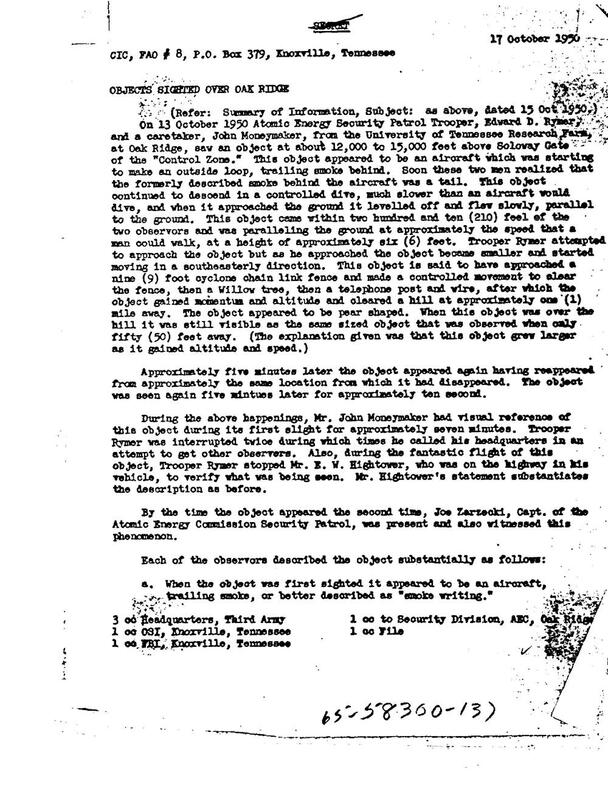 Or perhaps the Government released false documents? 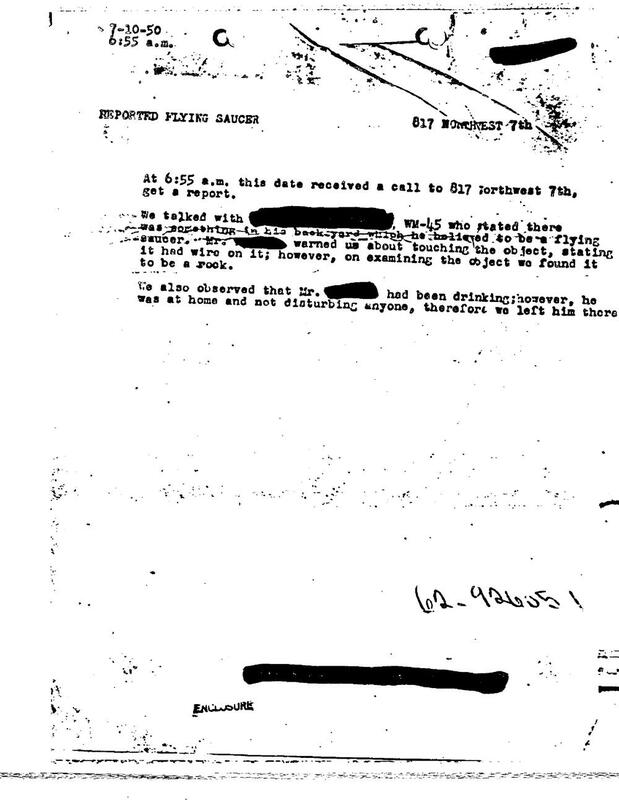 Maybe they're just inaccurate and outdated? 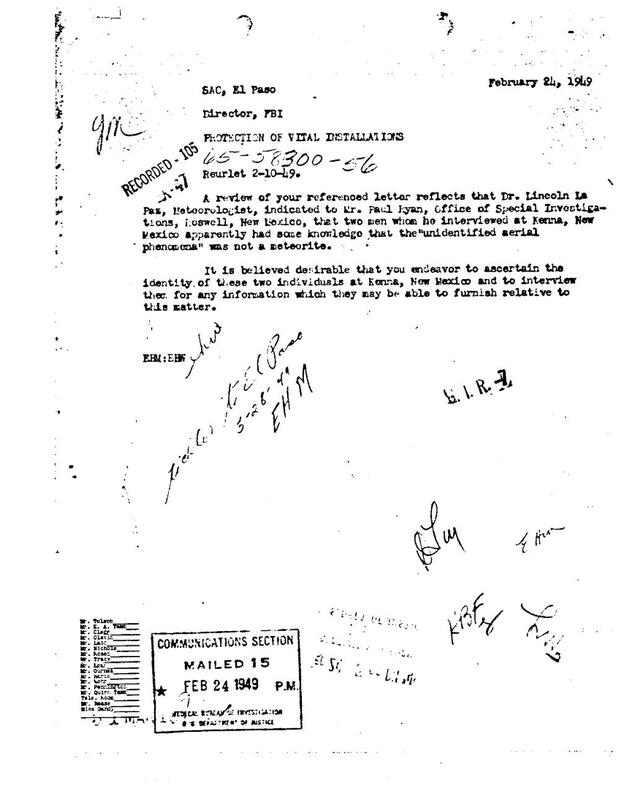 Well, we can't make the decision for you. 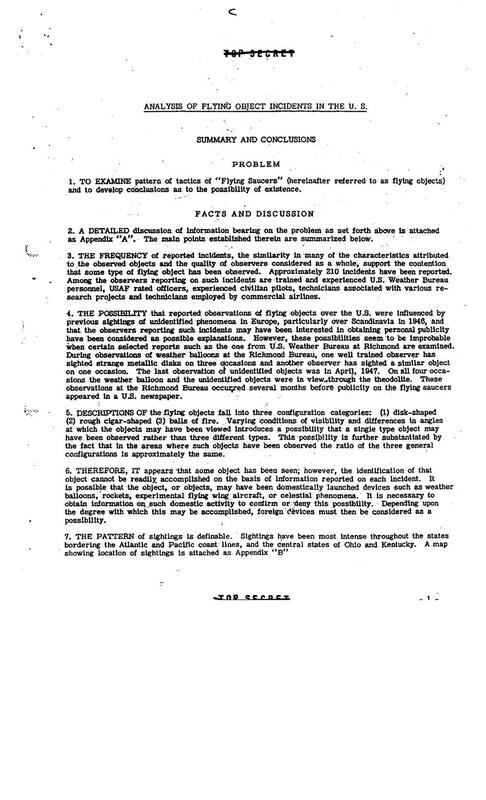 So have a listen to this WoTR episode, because no one can do that on your behalf. 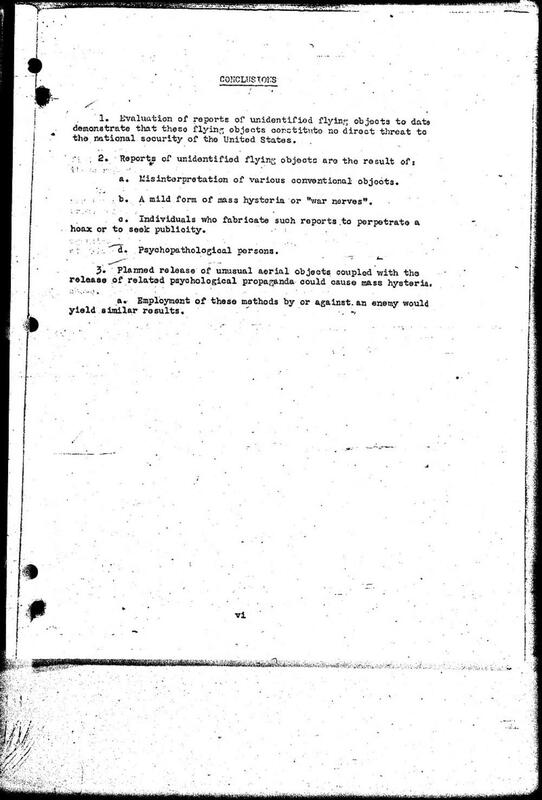 Posted on March 15, 2015 by Genevieve Yu Wey and filed under SUM1.